Welcome to the Chimney Cleaning group of SmartGuy.com. Feel free to interact with other professionals from across the world. You can find professionals, find deals on services, find professionals who might barter, or simple post questions, comments, or suggestions. 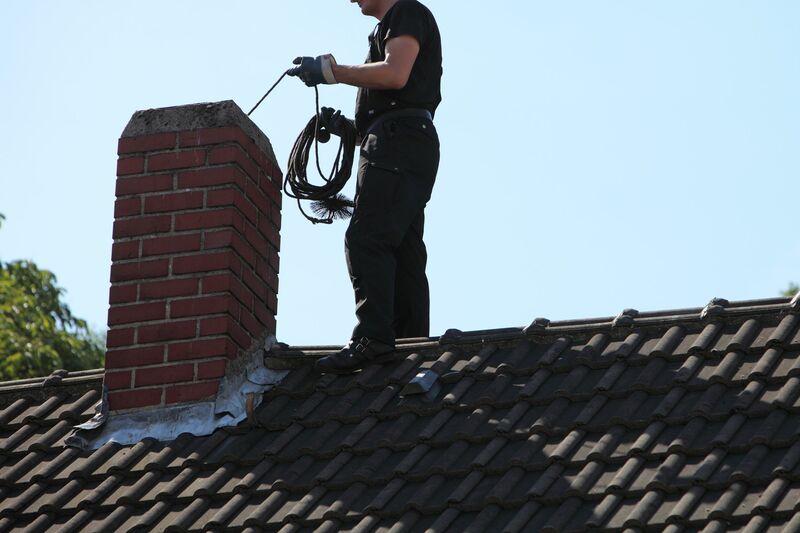 Chimney sweeps continue to maintain a growing business in many parts of the world. The industry has expanded just the maintenance of wood-burning fireplace and appliance venting systems to now include venting for many types of heating appliances, such as heating oil, natural gas, wood and pellet burning appliances, building furnaces and space heaters.